The Sharks of Thailand. Page 1. 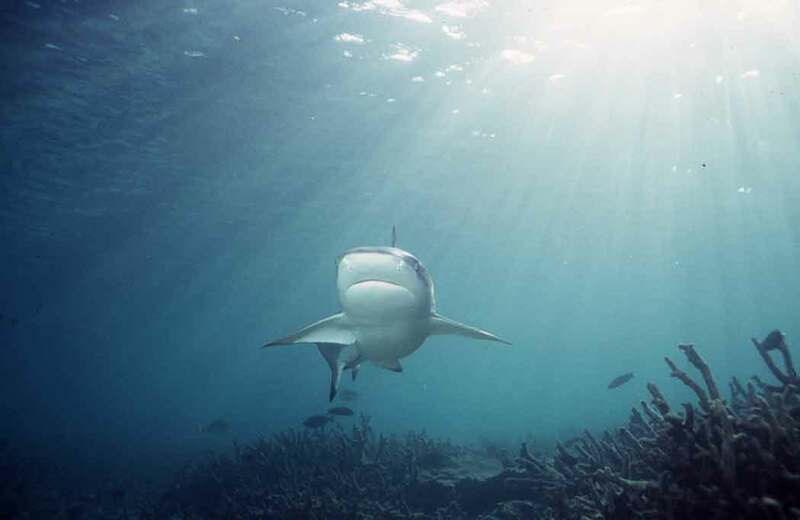 The number of sharks in Thailand keeps falling every year as the excessive fishery for these animals continues with undiminished force. Latest the population of blacktip reefsharks at Long Beach, Phi Phi was gone in July 2012. This has never happened before. Fortunately it looks like they are back again here in 2018, but it gave us a preview of what it could be like in a near future. Right now though, you still have the possibility of a great experience with sharks. My time as diver and skipper in The Andaman Sea together with a very big interest in sharks, has given me the oportunity to meet these exiting animals hundreds of times. On this site I have collected some information for people who are interested. If you have been to Thailand and have seen sharks, feed-back is very welcome. Around the Phi Phi Islands I have since 1993 been doing a research on the blacktip reefsharks.